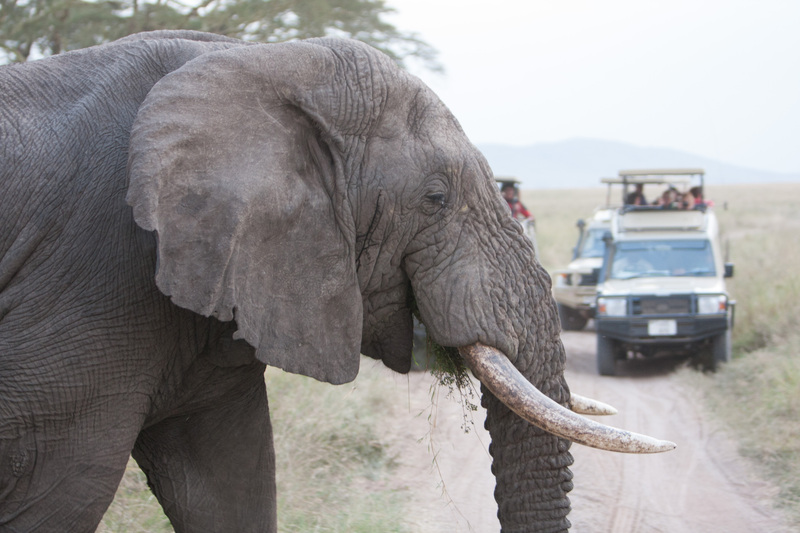 Going on safari is an experience that everyone dreams of and this is your chance to make your dream a reality. Join Harr Travel Inc. and Ntaba African Safaris in South Africa for an educational family adventure of a lifetime. It is perfect for everyone in the family from the kiddos to grandma and grandpa. In addition to our educational programs in Capetown and Johannesburg, you will enjoy incredible wildlife up close and personal as you stay in your luxury suite in one of South Africa’s top-rated private game reserves. Sit back and relax while we search for intimate encounters with the Big 5 – lions, leopards, elephants, rhinos and the cape buffalo – on daily morning and evening game drives in open Land Rover vehicles with highly rated, credentialed game rangers and trackers. Encountering these beautiful creatures in their natural environment is an experience you won’t soon forget. Family Discounts for Children Under 12 and Certain Rooming Arrangements May Apply. Call Harr Travel for Details. Danny & Kristen Genung – Owners of Harr Travel Inc. These two lovebirds met as students in Salzburg, Austria in 2003 and have spent the past 14 years exploring the world. They fell deeply in love with the people, animals and beautiful landscapes of Africa in 2012 when they summited Mt. 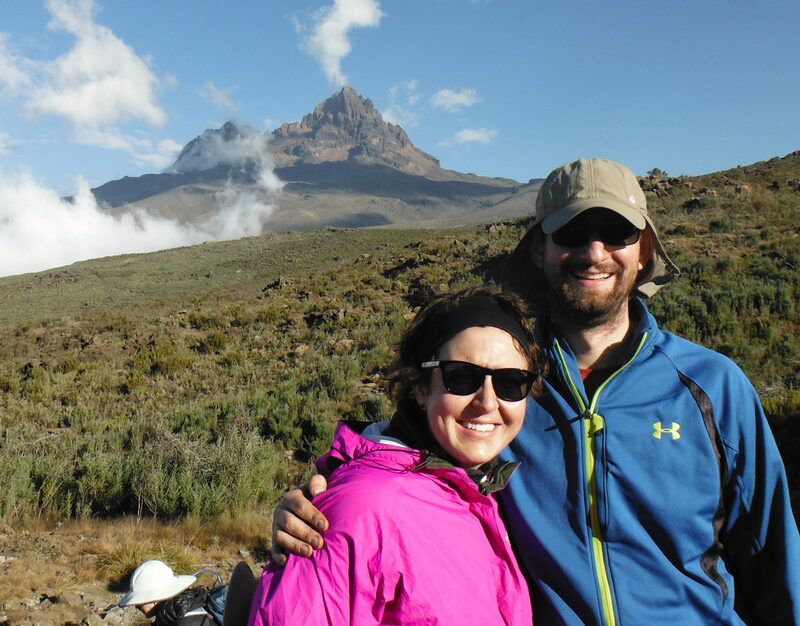 Kilimanjaro and spent a month on safari. In 2016, they welcomed a beautiful daughter, Ava Jane to their family. This will be her first trip to Africa and she couldn’t be more excited to see all of the animals! Incredibly, this journey will be personally guided by Robin Mountain. As a native South African, he has intimate, current knowledge of the places we will be visiting. His passion is sharing his country, its culture, food and wildlife with visitors, especially families. In addition to being a highly rated, qualified and certified guide, he has a degree in Animal Science. He speaks English, Afrikaans, German, Zulu and several other local South African dialects. His knowledge, enthusiasm, great sense of humor, and love for his country and continent are inspiring and add a special touch to Ntaba Tours’ trips. We are so excited to have him with us! Zach will be joining his 8th family travel adventure with Danny and Kristen. Zach was recently voted by his peers a Teacher of the Year and has been honored on numerous occasions for his passion and devotion to students. Zach will head up the teacher chaperones as they provide unique educational experiences and support for students traveling on this adventure. 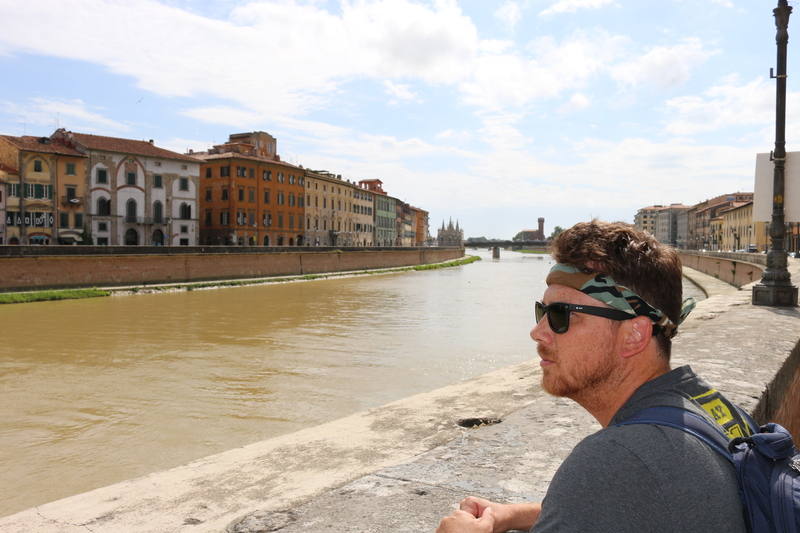 Travel has opened up his eyes to the incredible beauty in the world and he loves being able to share this experience with others; especially students. 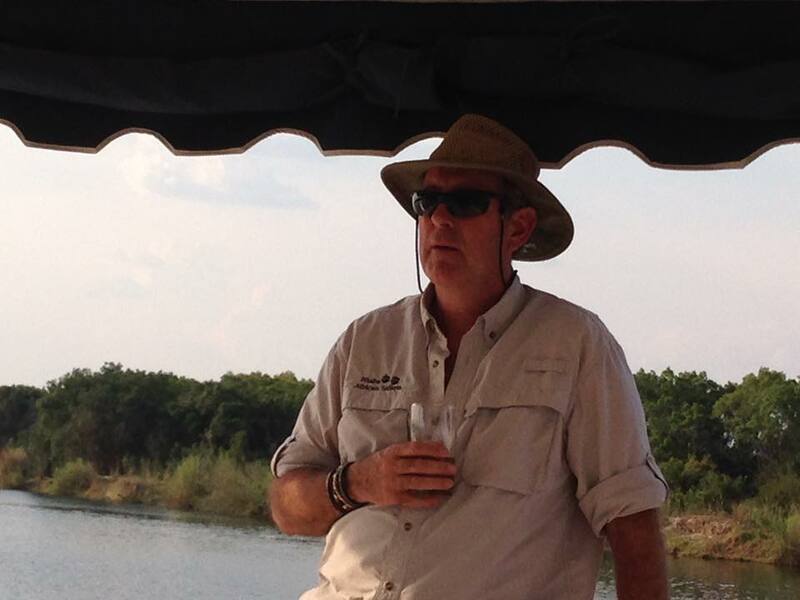 Randy will be rounding out the teacher chaperone team for this African Safari adventure. In addition, to being the proud father of Harr Travel Inc. owner Danny, his pride and joy is his little granddaughter Ava Jane. As an educator for over 40 years, he truly understands the value of experiential learning. Since he retired from teaching 7 years ago, Randy has been traveling about 6 months out of each year. This will be his 34th overseas adventure with Danny and he can’t wait to add South Africa to his list of places visited and to check African Safari off of his personal bucket list. 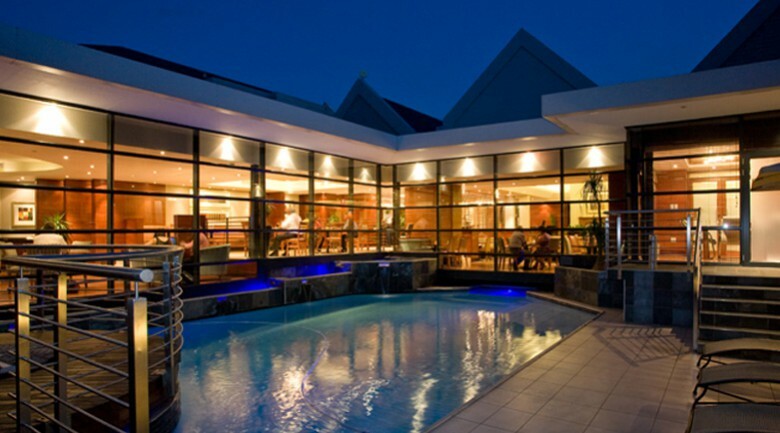 Upon arrival at the Cape Town Airport, you will be met by your driver/guide and transferred to your hotel in Cape Town, the Commodore Hotel, which is conveniently located on the famous Victoria & Alfred Waterfront. You will check into your rooms for 3 nights on Bed & Breakfast basis. After breakfast, your private driver/guide will meet you at your hotel. 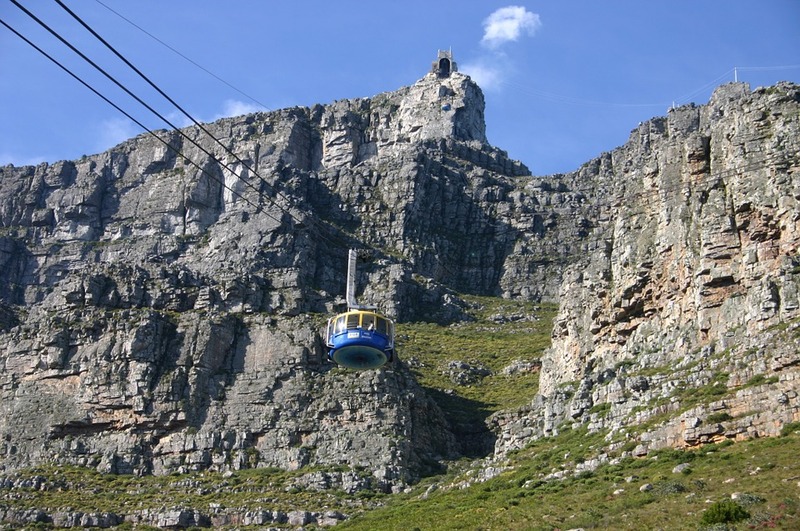 Start your day with a visit to Table Mountain via the Cable Car (weather permitting), the World’s new Seventh Wonder, or visit Signal Hill (if weather does not allow visit to Table Mountain’s summit). Visit Jewel Africa for a diamond cutting demonstration. You will also find exquisitely unique hand crafted jewelry pieces, authentic African craft, décor and gift items. 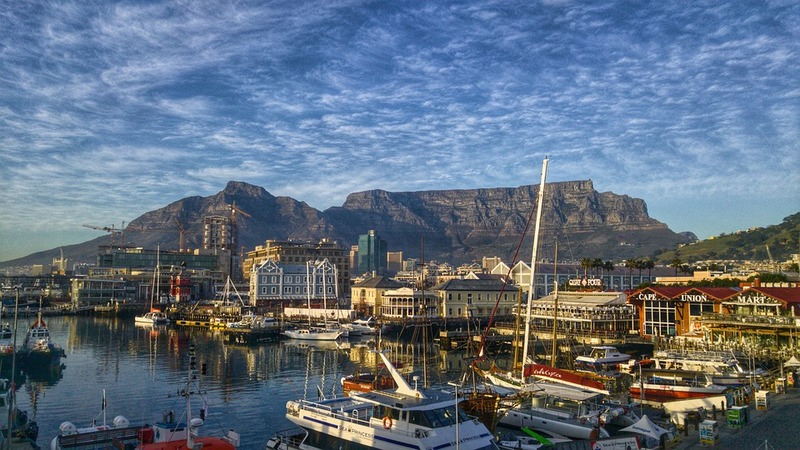 Have a City Tour and see some of the places of interest in South Africa’s “Mother City” such as Bokaap before proceeding to the Groot Constantia Wine Estate, the oldest wine estate in South Africa, for a cellar tour and a wine/grape juice tasting of some of their locally grown wines. You will have lunch at the local restaurant (on your own account). In the afternoon, visit Original T-Bag Designs in Hout Bay, a local community project. Return to your hotel for a free evening. Dinner is on your own account and can be enjoyed at the hotel or at one of the many restaurants on the V&A Waterfront. After breakfast, your private driver/guide will meet you at your hotel. Depart for a full-day Cape Point Tour and travel along the beautiful coast and the spectacular Chapman’s Peak Drive. Visit Cape Point, the most south-western point of the African Continent. Walk to the top of the mountain and enjoy the beautiful view of the ocean and the surrounding area. 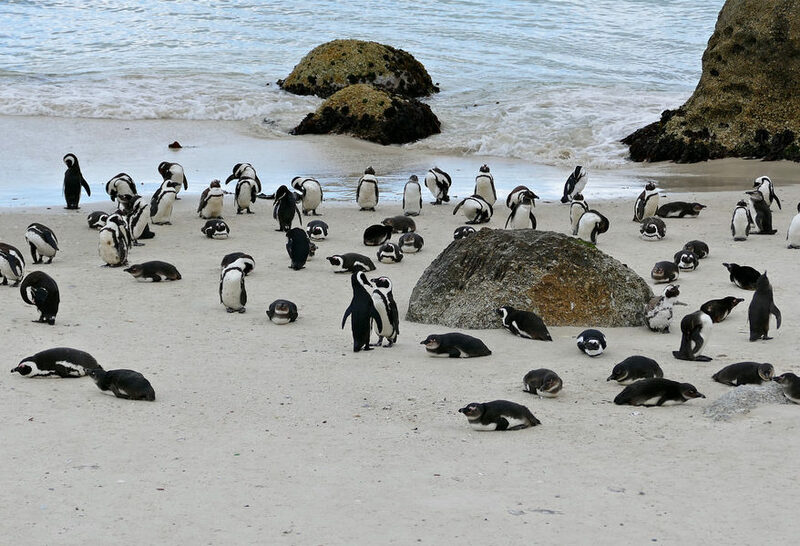 Next, visit the local African Penguin Colony at Boulders Beach. Continue to Simon’s Town, South Africa’s Naval Base, to have lunch at a local restaurant overlooking the harbour and False Bay, on your own account. In the afternoon, visit the Kirstenbosch Botanical Garden, a UNESCO World Heritage Site. Enjoy this beautiful garden and the diverse selection of local plants and flowers. At the exit of the garden is a gift shop worth browsing through. Return to your hotel for a free evening. Dinner is on your own account. All meals and two daily game drives in open Landrover vehicles with your skilled ranger and tracker to find the animals of Africa for you to admire. 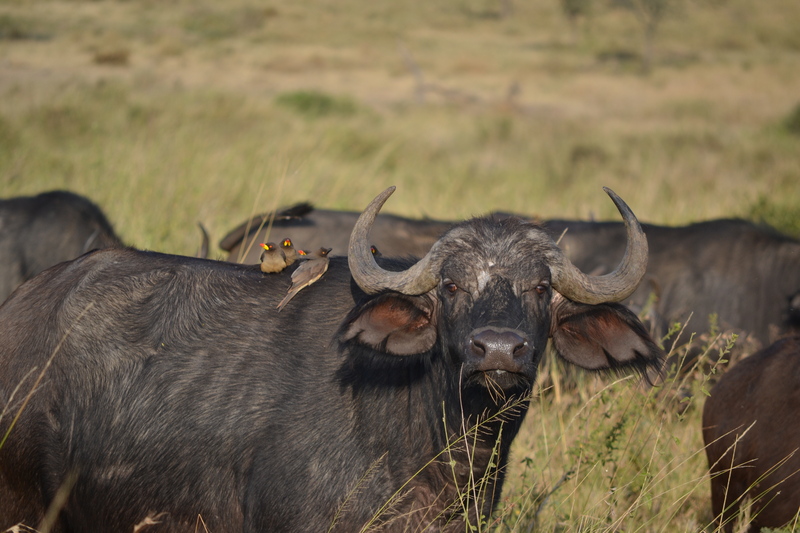 This is Big 5 Country…..Lion, Leopard, Elephant, Rhino and Buffalo all of which are possible to see during your stay at this private game reserve. Each morning, expect an early wakeup call and gather for refreshments before heading out at first light. The “big cats” may still be around after their night of hunting. During the day, there is ample free time go on a guided walking safari, to relax or participate in several optional activities. Late afternoon, convene for high tea, before departing for the day’s second African Bush Safari. Enjoy a sundowner drink along the way, get out of the vehicle to stretch your legs, and watch the sun go down over the distant Drakensberg Mountains. As darkness descends, it’s time to continue the Game Drive to let the tracker scan the landscape with a spotlight picking out the glinting eyes of nocturnal animals. Return to the camp for dinner. After breakfast, transfer to the Cape Town Airport and check in for your flight from Cape Town to Hoedspruit in the Greater Kruger Park. 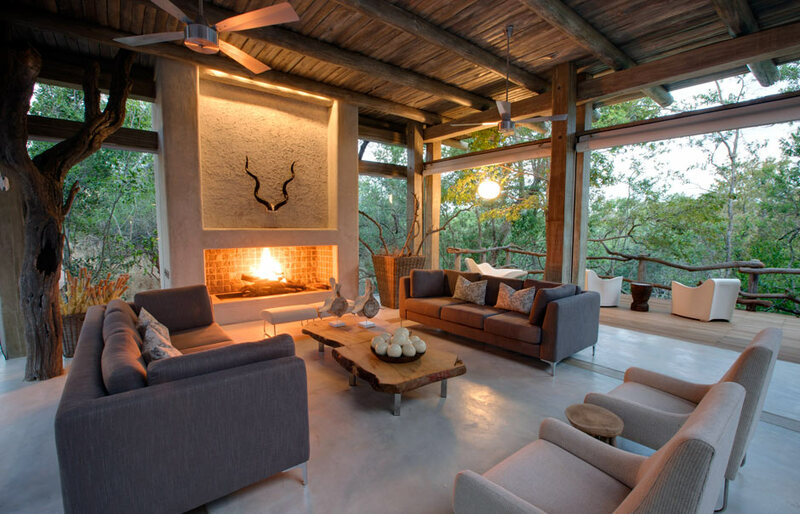 Upon arrival at the Hoedspruit Airport, be met by your game ranger and transferred to the Kapama River Lodge located in a Kapama Private Game Reserve. Check into your suites for 3 Nights. 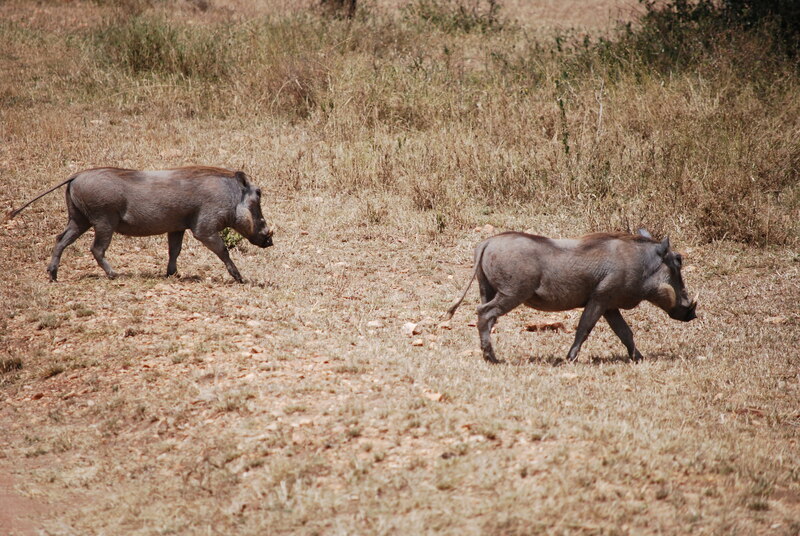 Enjoy lunch and your first game drive that afternoon. 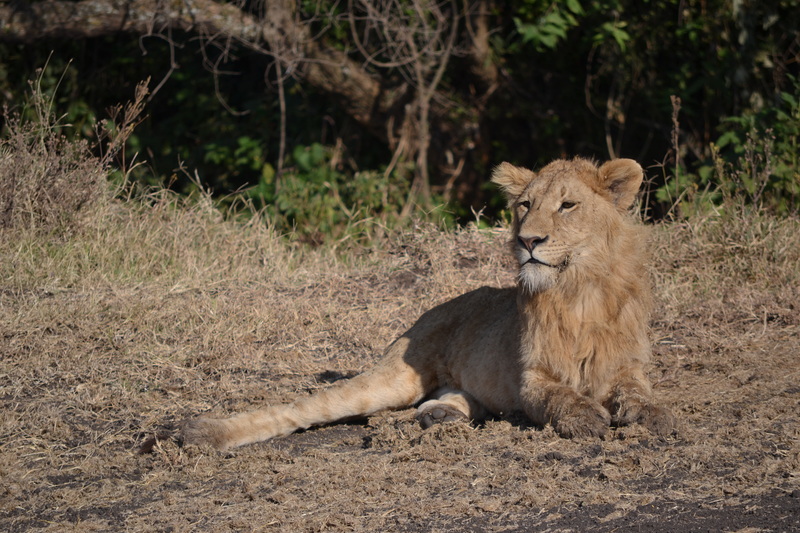 You will have the chance to see the Big 5 – elephant, rhino, buffalo, lion and leopard. INCLUDED in your days in the game reserve: Accommodation; all meals, teas & coffees; 2 daily game drives and bush walks; airport transfers. Get up early for a game drive. Stop along the way for some refreshments. Return to the camp for breakfast. 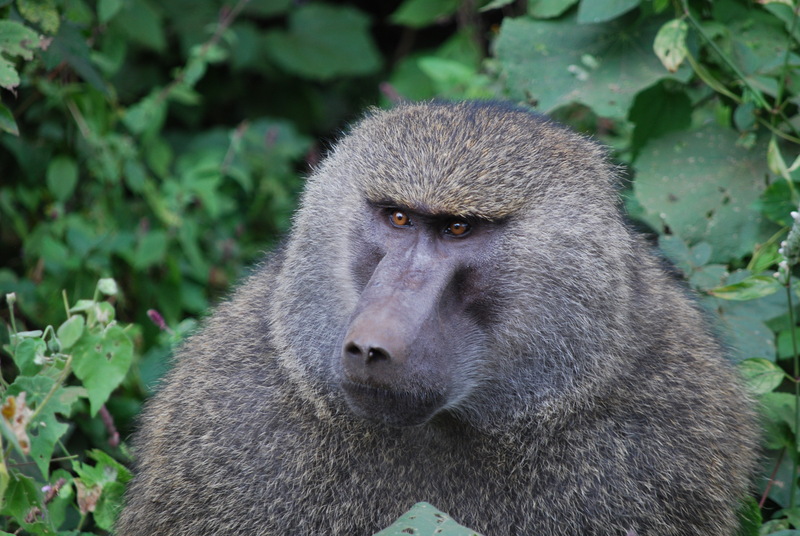 Enjoy the day at leisure or join your skilled game ranger on a guided walking safari. Extra optional activities and pampering at the local spa are available at your own cost. 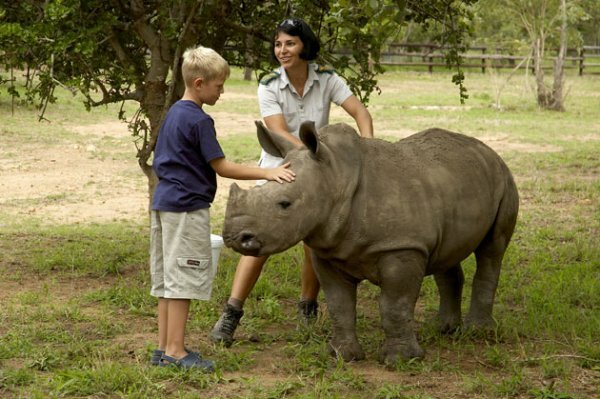 The Hoedspruit Endangered Species Center nearby is well worth a visit and can be arranged when at the lodge. 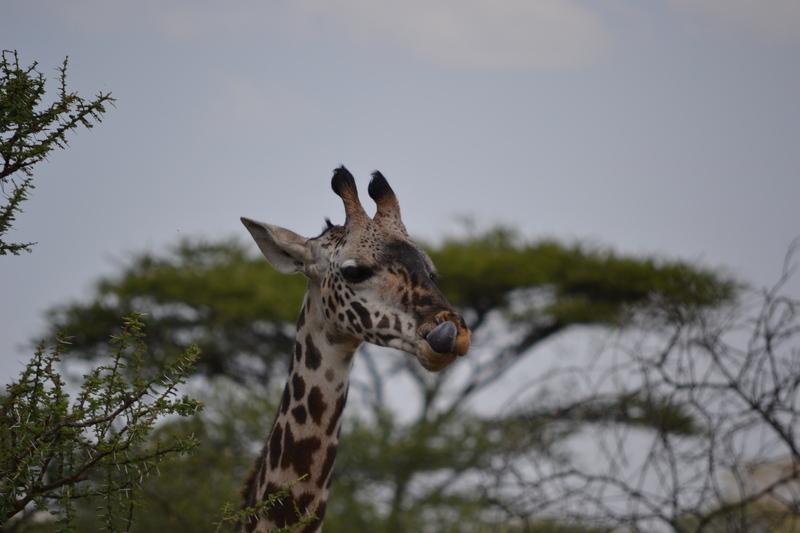 Enjoy lunch and some more relaxing before departing for your afternoon/evening game drive. Return to camp for dinner. Full day in the game reserve, enjoying game drives and relaxing. Optional extra activities are available on own account. Enjoy your morning game drive. After breakfast and check out, you will be transferred to Hoedspruit Airport for your flight to Johannesburg. Upon arrival in Johannesburg at the O.R. Tambo International Airport, collect your luggage and walk to the City Lodge O.R. 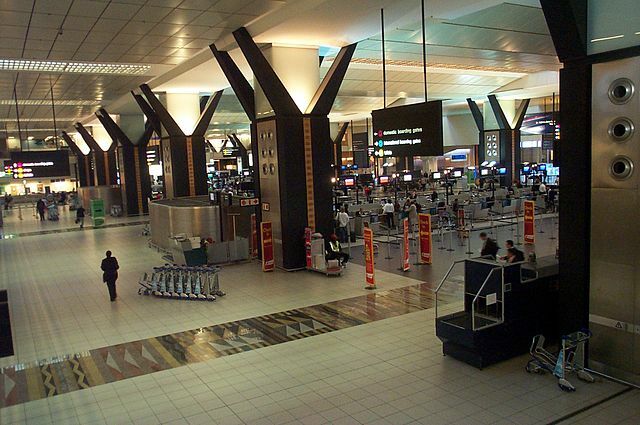 Tambo which is conveniently located next to the airport. Check in for 2 night on Bed & Breakfast basis. This hotel is conveniently located next to the airport. It allows easy access to a wide variety of retailers and restaurants within the airport terminal, has its own restaurant and coffee shop, as well as a fitness room with deck and pool available to all guests. Dinner is on your own account and can be enjoyed at the restaurant located in the City Lodge. After breakfast at the hotel, depart for a full-day tour of Soweto and Johannesburg. 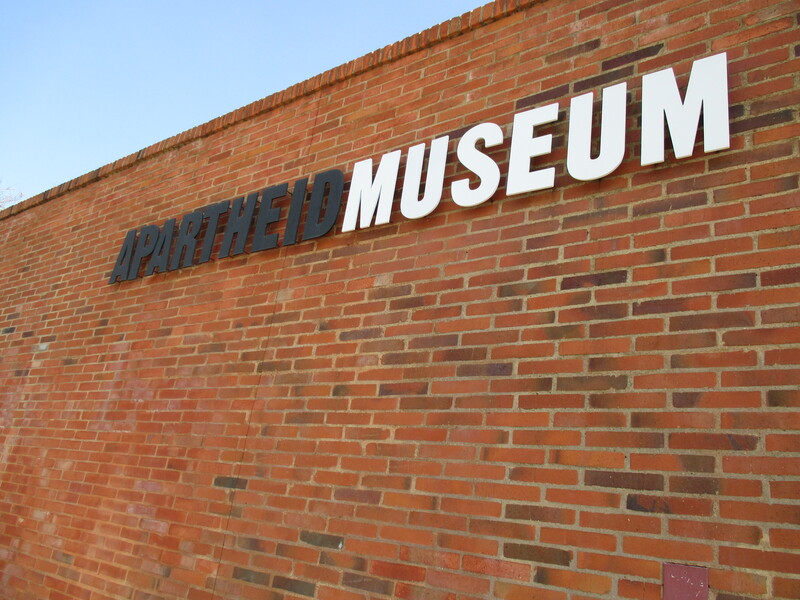 You will start your tour by visiting the Apartheid Museum which is a multimedia experience, with documentary film snippets, texts, sound clips and live accounts, recapturing life in the dark days of South Africa. Also included is the Nelson Mandela Exhibit. This will take about 1 hr 45 min. Coffee/tea and a book store are available afterwards. Next, proceed to Soweto for a comprehensive tour. Soweto is an urban area of the city of Johannesburg in Gauteng, South Africa, bordering the city’s mining belt in the south. Its name is an English syllabic abbreviation for South Western Townships. Formerly a separate municipality, it is now incorporated in the City of Johannesburg Metropolitan Municipality, Suburbs of Johannesburg. You will start your comprehensive tour of Soweto by driving past the Baragwanath Hospital and the Baragwanath Taxi Rank. Next you will pass the Freedom Towers and the University Campus. You will drive through urban areas of Soweto to see different styles of homes found there, as well as an informal settlement. Next you will visit Freedom Square and the informal trading market. Your next stop is the Regina Mundi Church, the site of many secret underground meetings of the then banned political parties. Next on your tour of Soweto, you will drive along Vilakazi Street where both Nelson Mandela and Archbishop Emeritus Desmond Tutu once lived. Visit the Mandela’s house which is now a museum. Your next stop is to visit the Hector Peterson Museum, where you start to unravel the cause of the devastating riots. On your way out of Soweto, you will drive past the largest stadium in Africa, Soccer City. This magnificent stadium is now nicknamed “The Calabash” for its resemblance to the African Pot. You will have lunch at a local restaurant suggested by your guide, on your own account. After lunch continue your tour of Johannesburg. Visit “Top of Africa” in downtown Johannesburg which offers a very beautiful panoramic view over Johannesburg from the 50th Floor. Continue your drive through Downtown Johannesburg past the Chamber of Mines & Diamond House Buildings. Time permitting, make a short stop at Chancellor House that once housed the law firm of Nelson Mandela and Oliver Tambo and is a national heritage site; visit Newtown and drive across Mandela Bridge into Braamfontein and past the University of Witwatersrand. Spend the day at leisure. Check in for your flight back to the U.S.A., arriving back in the U.S. the following day. 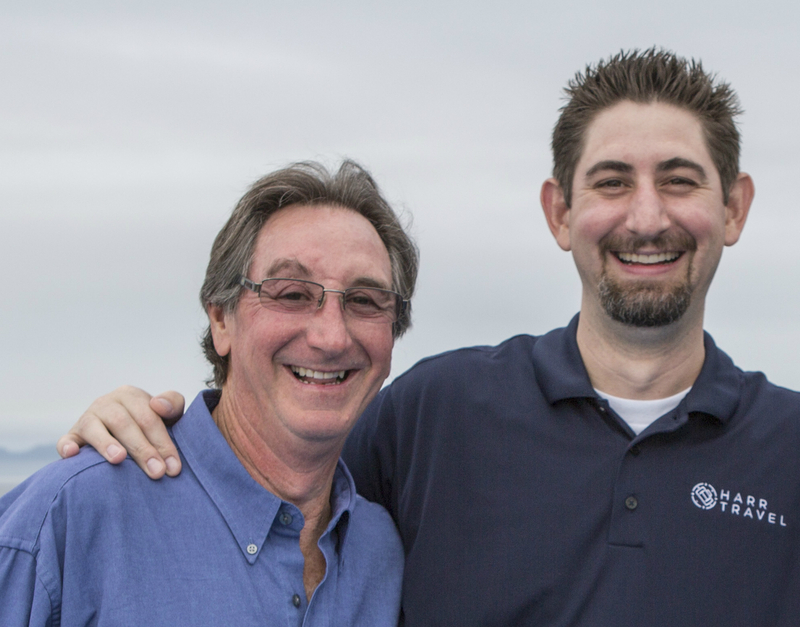 NTABA : As someone with many different personal safari experiences, Danny spent months visiting with and interviewing safari providers, their clients and his colleagues. On every front, he was blown away by the feedback he received about Ntaba as well a personal experiences from his colleagues. We know that you will fall in love with the company and its staff on your journey. Here is a little more info on Ntaba and what sets them apart. SAFETY: Ntaba has an impeccable safety record. Their long-standing and personal relationships with on-site travel operators and community organizations ensure a care-free, hassle-free experience, from guaranteed departures to private lodges to knowledgeable game rangers to sightseeing and side tour operators. Every precaution is taken to ensure that their customers are having a great experience, while making safety the top priority. AUTHENTIC & INTIMATE: Ntaba African Safaris is renowned for its unique, boutique approach. Their owners are your guides, sharing their first-hand knowledge of the destinations you visit. In addition to being on the ground in South Africa, their home office is in Frankfort, Kentucky. This provides another layer of safety and ease of communication. 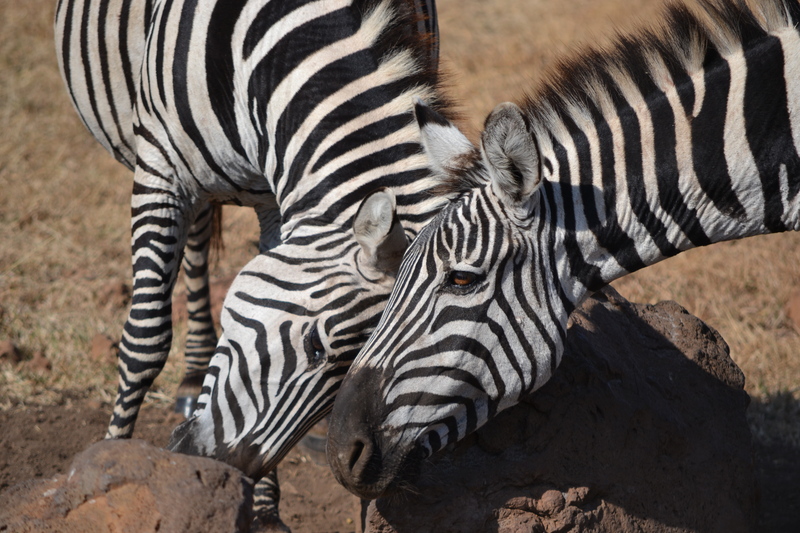 On their safaris, they take you beyond the safari on a South African cultural adventure. With an intimate focus on local food, community life, people, historians, newsmakers, they offer safaris that are a holistic educational experience from start to finish. TRUST & LOYALTY: Ntaba is revered in the travel industry as being a company that cares and does right by their travelers, as well as the local communities they visit. Their dedicated following of agents and customers alike says everything about the company. Harr Travel Inc. is pleased to have Ntaba on a short list of companies that we trust with our Signature Journeys. We know you will enjoy the moments we share together, which will be greatly enhanced by the care and meticulous attention to detail that Ntaba provides.